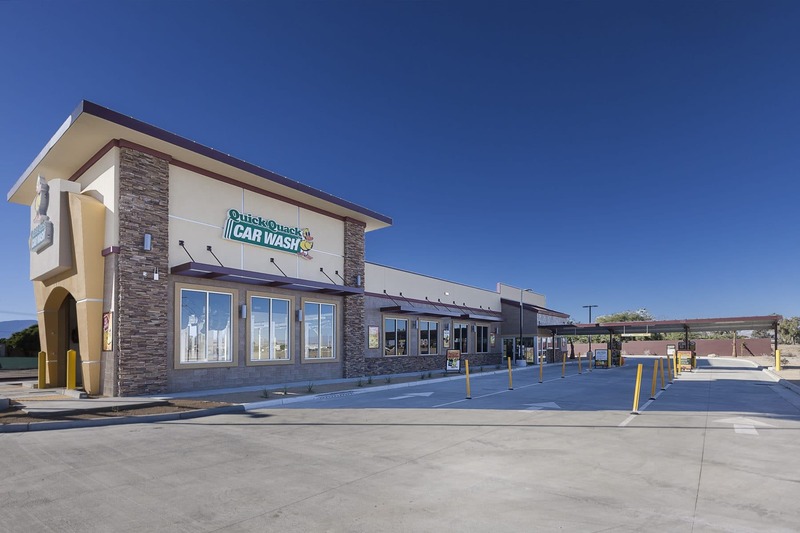 Quick Quack Car Wash | Our Projects | Eleven Western Builders, Inc. 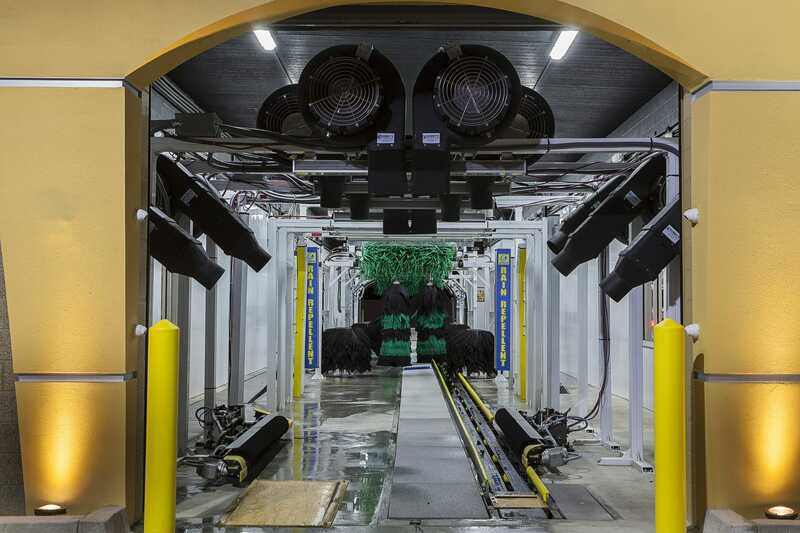 The Quick Quack Car Wash in Coachella, CA has been recently opened to the public for use. 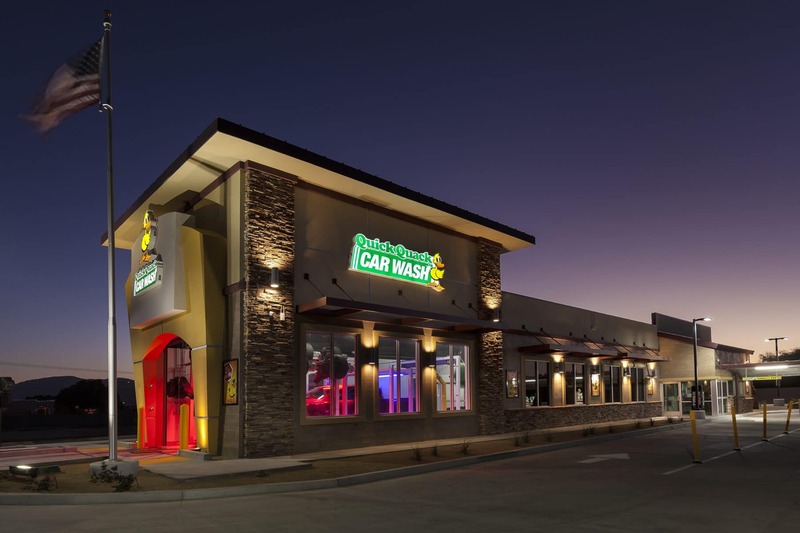 This facility was completely built by the amazing team at Eleven Western Builders, Inc. 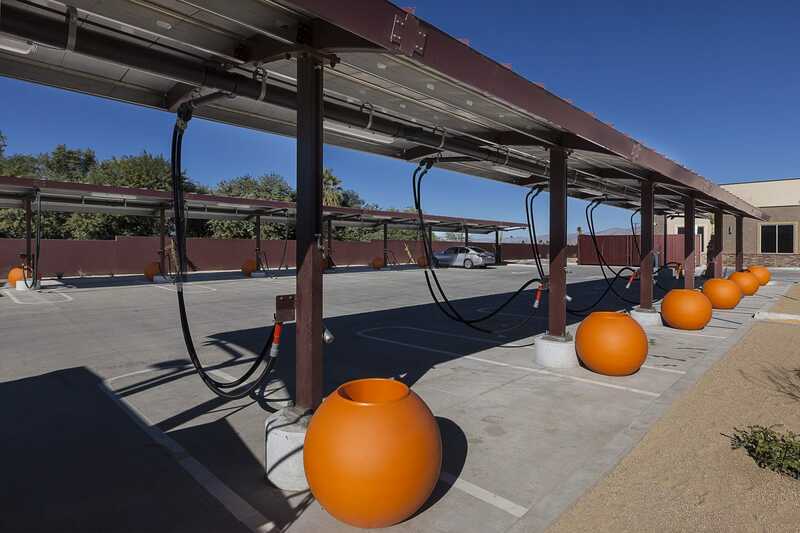 Thank you to everyone who was part of this successful completion. 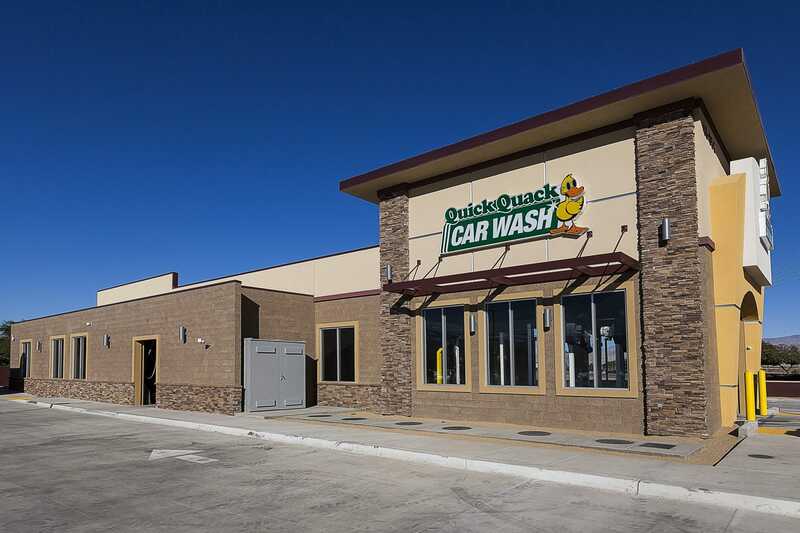 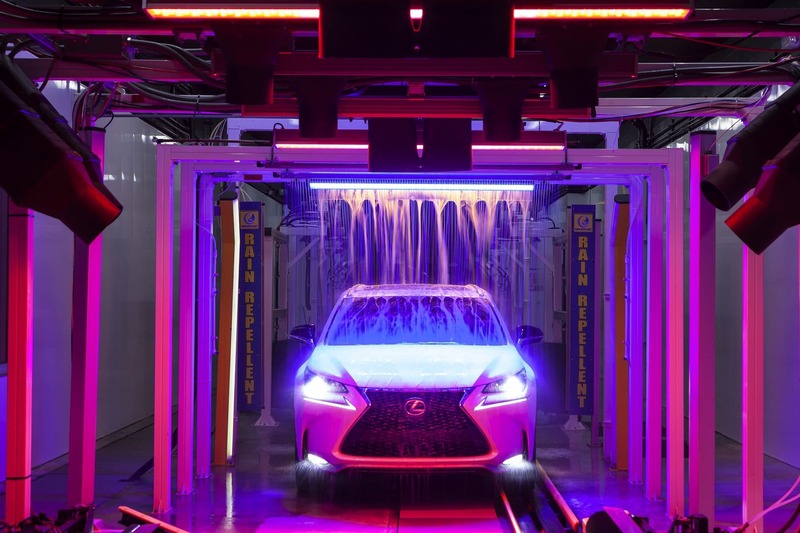 For more information about the Quick Quack Car Wash in Coachella, CA, click here!